Along with the Apple, Inc. a few other people around the world are also trying to get some profit out of the latest next generation Apple iPhone 6 and iPhone 6 Plus. One can easily find listings on the eBay trying to sell the Apple iPhone 6 almost six times the price of the original iPhone. Recently Apple announced that the Apple iPhone 6 and 6 plus made a record sale and as Cupertino giant celebrated this new achievement, a few people started listing their pre-ordered iPhone 6 for sale on the Ebay, with a price that is almost six times the price of the iPhone. Without a two-year contract, Apple iPhone 6 Plus Unlocked starts at a price of $749, however, the listing at the eBay are selling the iPhone for around $2500, which means that the price was marked up by more than 100% giving a profit of 77% to the owners or the sellers. The shortage of the device at the Apple, quickly motivated the sellers to put the device into the auction with a “buy now” tagged at a price of $5999. Also, the bidding starts at $3999. However, this does not end here. Many of the Apple fans lining up outside the store are now giving up their number in turn for a price, recently an individual who was standing in the first place gave up his place of $1000. 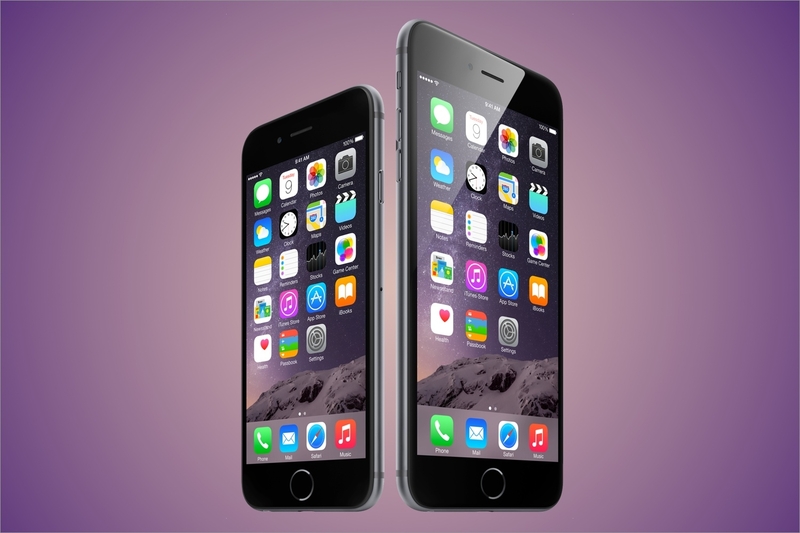 The iPhone 6 Plus is the biggest iPhone ever in history, having the 5.5-inch (diagonal) LED-backlit widescreen Multi‑Touch display with IPS technology (Retina HD display) and having 1920-by-1080-pixel resolution at 401 ppi along with 1300:1 contrast ratio (typical). Apple priced it to be $299, $399 & $499 for the 16 GB, 64 GB & 128 GB respectively.